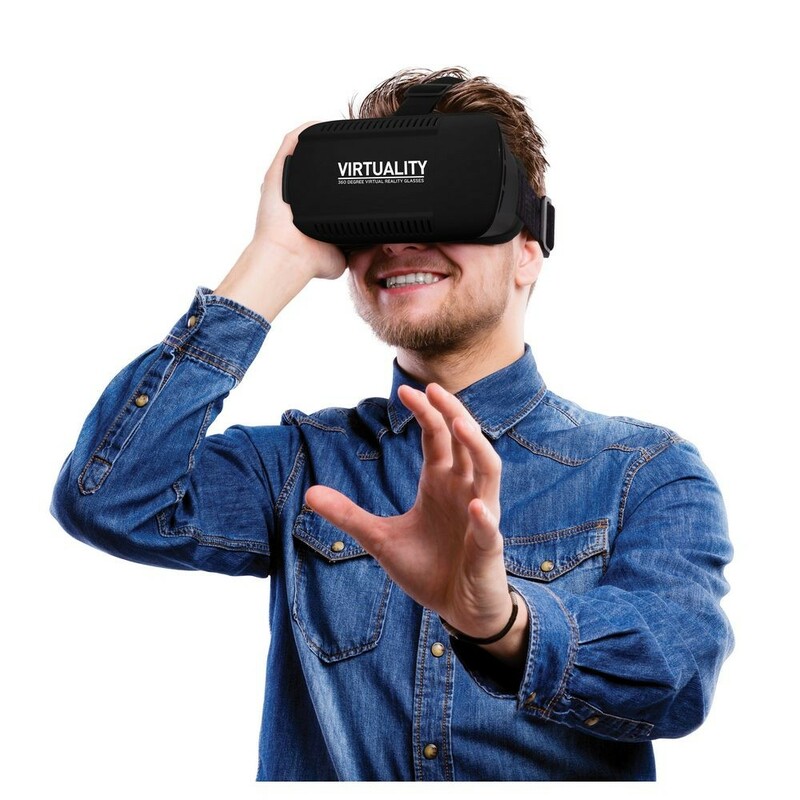 Immerse yourself into the hyper-realistic world of virtual reality! 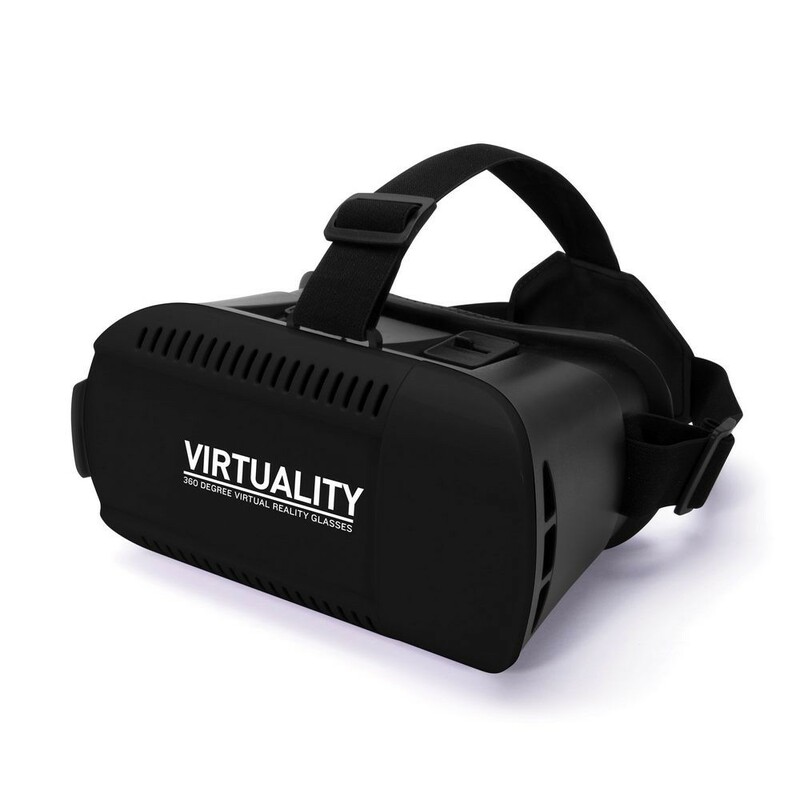 Turn any smartphone into your personal virtual reality device. 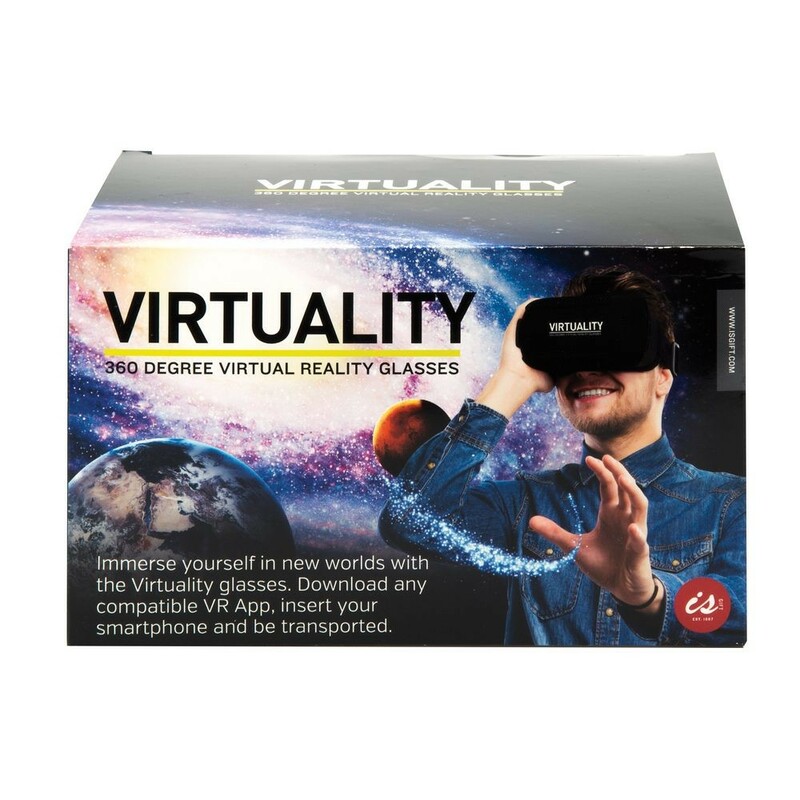 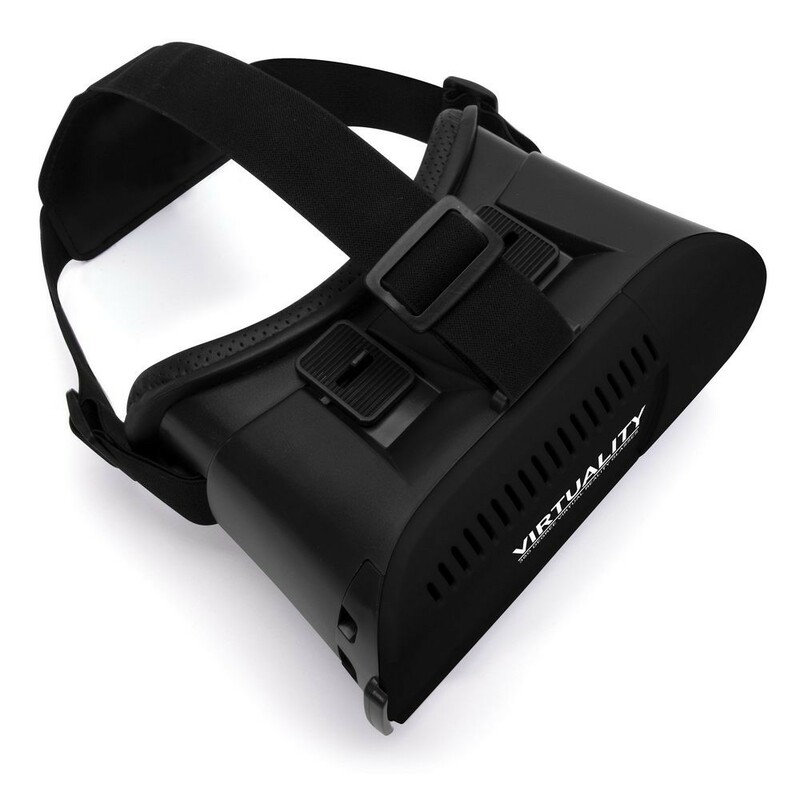 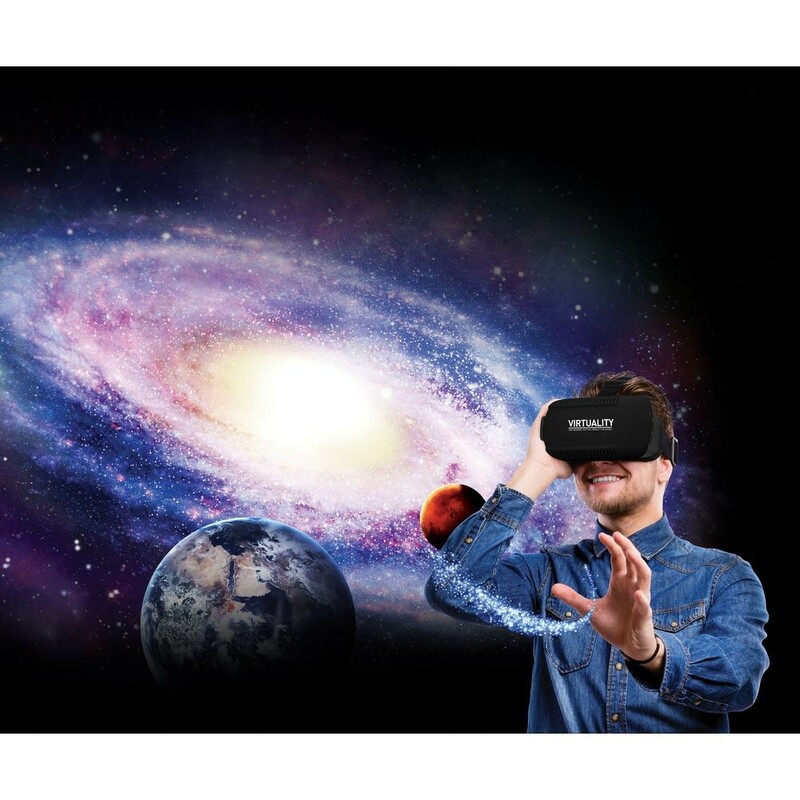 Virtuality VR glasses allow the user to adjust the lens focus and headband strap, for clear and comfortable viewing. 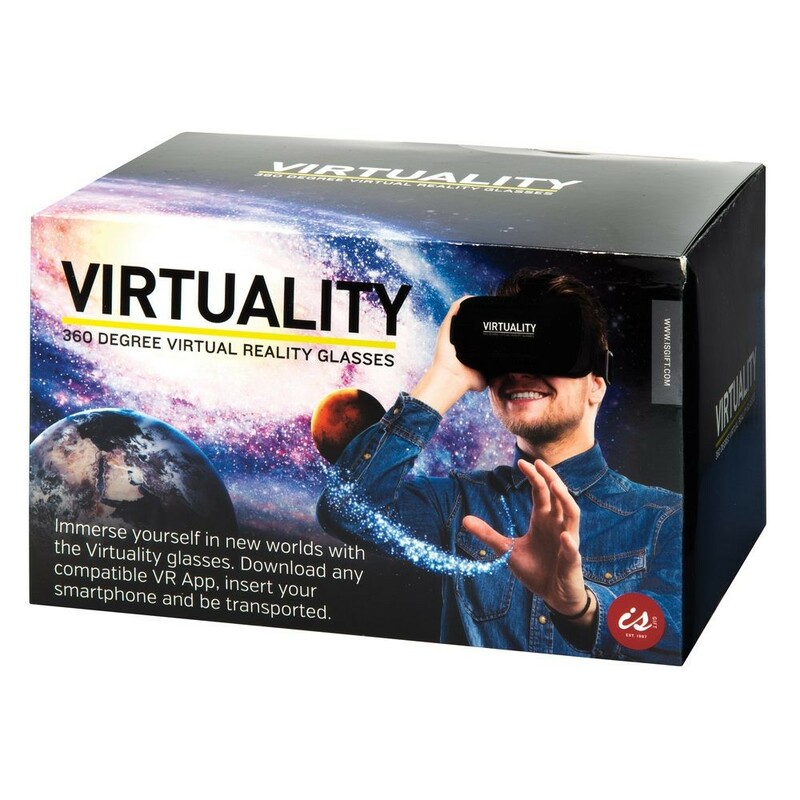 Includes microfibre cloth to clean the lens between uses.